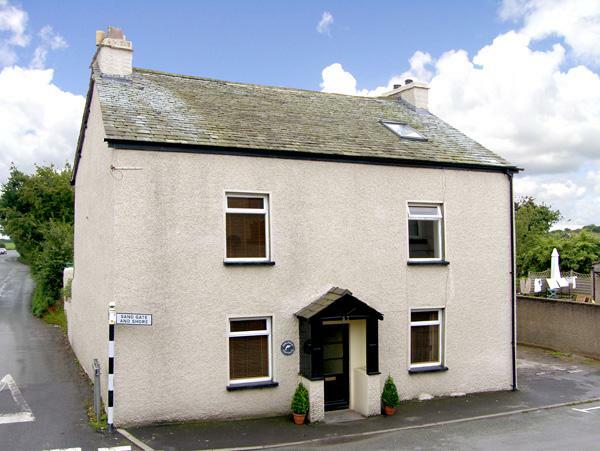 Lanty Scar does not allow dogs and is not suitable for children, a Ambleside cottage with costs from £280. Lanty Scar images and information are here along with thoughts and opinions from holidaymakers who have taken a break at Lanty Scar. 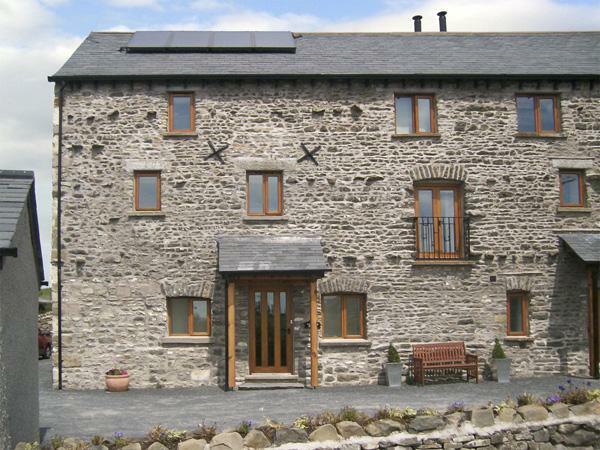 Lanty Scar is a cottage and comes with 1 bathroom and is 1 bedroom where linen can be provided and towels are included. 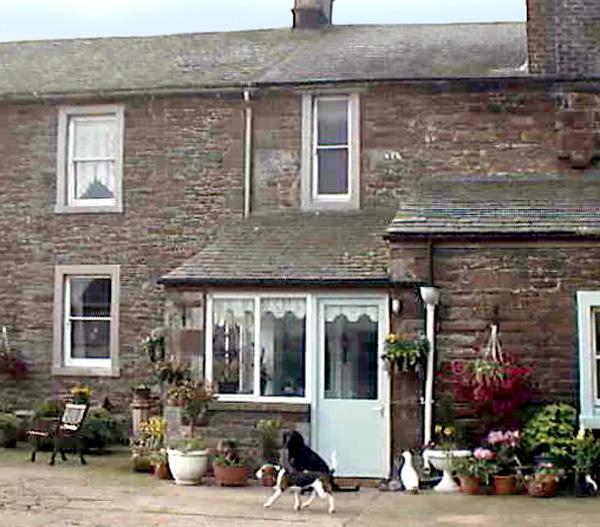 2 individuals can stay at Lanty Scar in Cumbria. 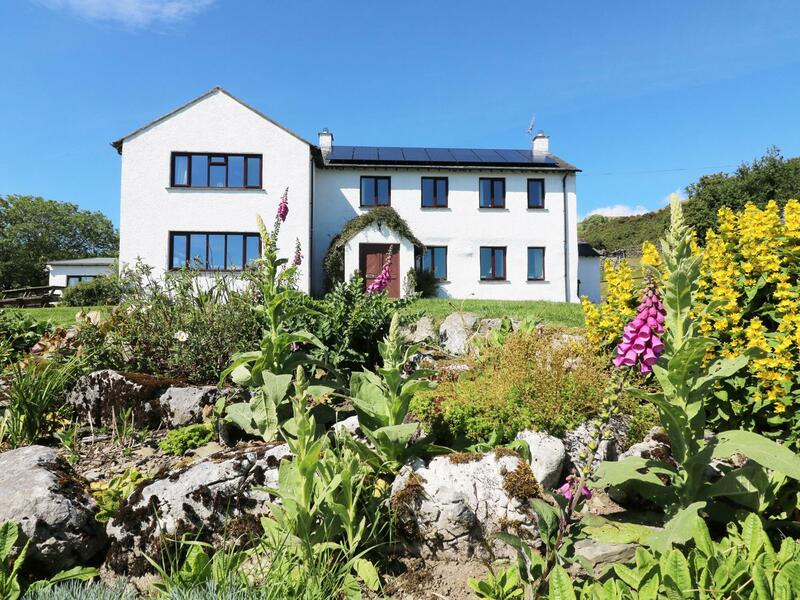 This self catering holiday home in Ambleside has 1 bedroom. 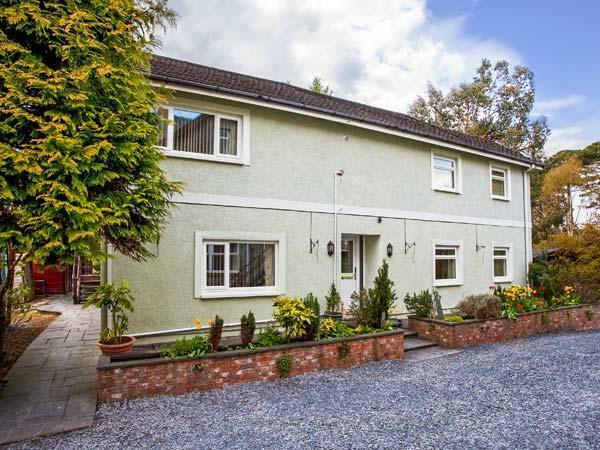 Lanty Scar is self catering property offers 1 bathroom. 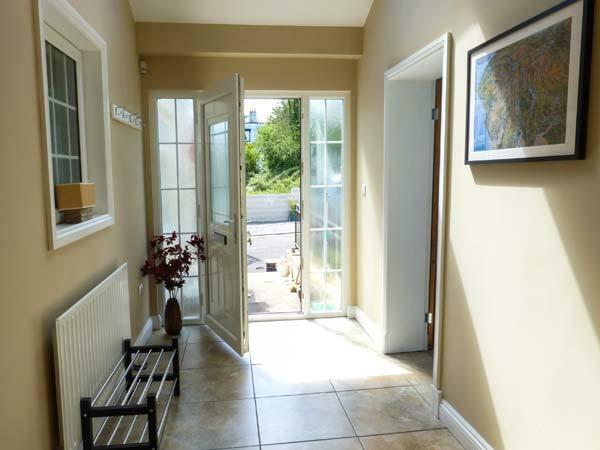 Lanty Scar is not a dog friendly home in Ambleside. This property is smoke free. 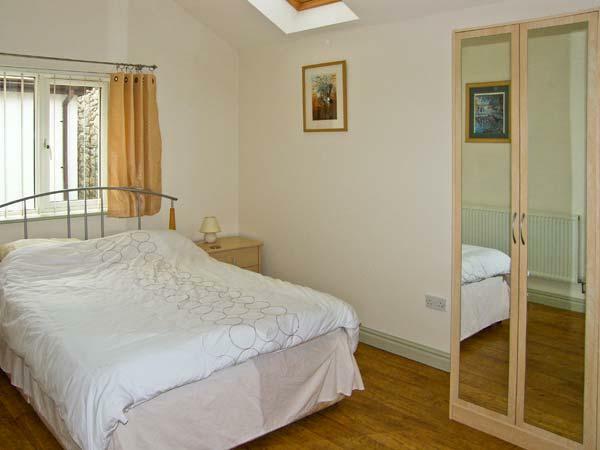 Bed linen included in the cost at Lanty Scar. Log fire/wood burner at Lanty Scar. 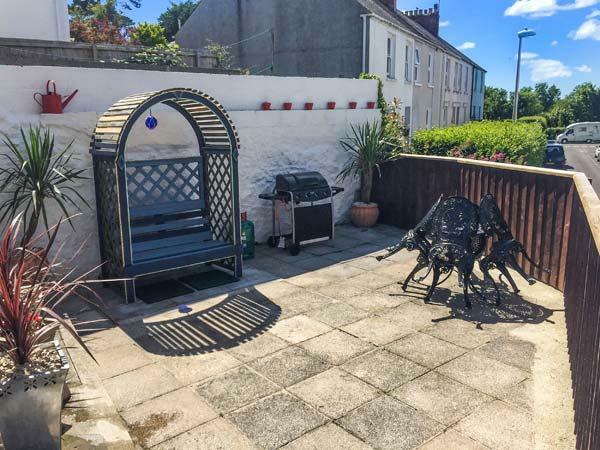 This self catering property features a dishwasher. 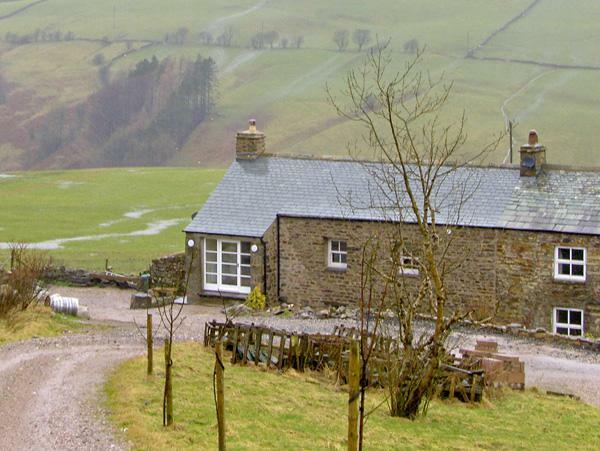 Lanty Scar provides Wifi broadband. Towels are included in cost at Lanty Scar in Cumbria. 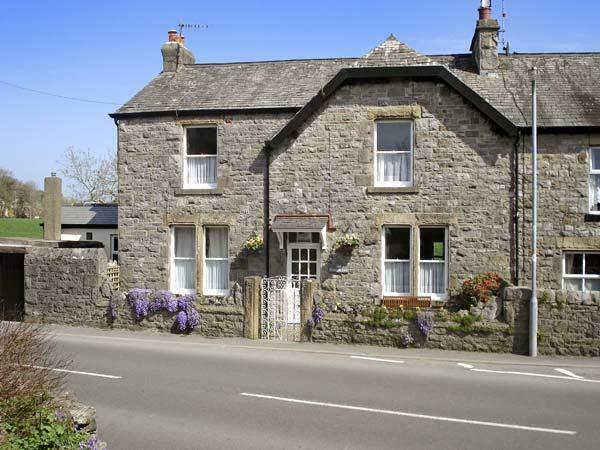 Lanty Scar is a self catering cottage that is near a pub. Hmm.. we don't appear to have any user-submitted reviews for Lanty Scar. If you have stayed here, you can submit your own review.